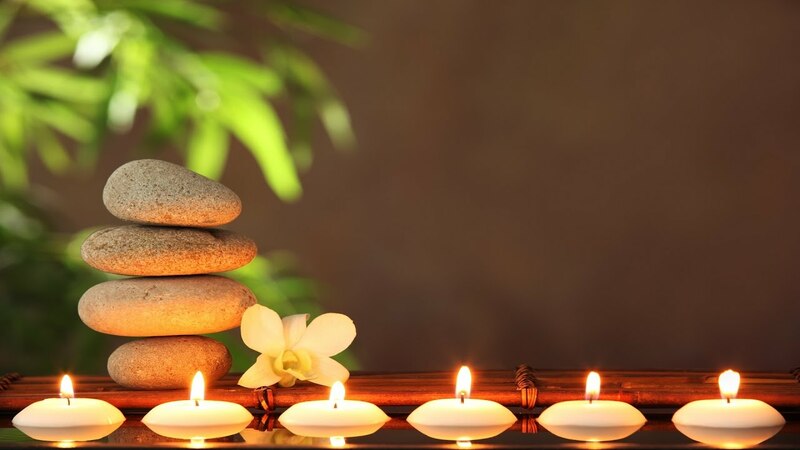 I will provide the service of [Reflexology 30 minutes] or [Head & Shoulder massage 30minutes] with my colleague. We are experienced Japanese style massage therapists. P.S. No hypno group session because of no place for providing this service.